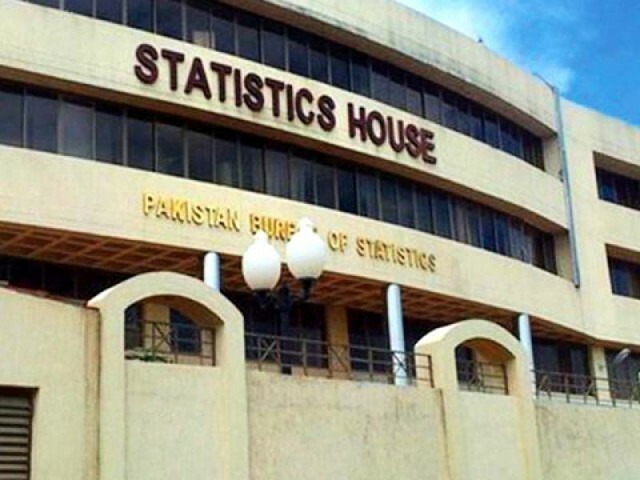 ISLAMABAD: The government has abolished the Statistics Division, transferred the function of holding population census and given administrative control of the Pakistan Bureau of Statistics (PBS) to the Ministry of Planning and Development. The decision to place the PBS under the Ministry of Planning has been taken hardly a month before the National Accounts Committee (NAC) meeting that will approve next year’s provisional economic growth figures. Earlier, the statistics division secretary used to chair the NAC meeting that the planning secretary will now chair. The PBS is also responsible for calculating the inflation reading – a responsibility that will now be undertaken under the supervision of the minister for planning, development and reform. The government has already expressed its displeasure over the poor state of affairs of the PBS. 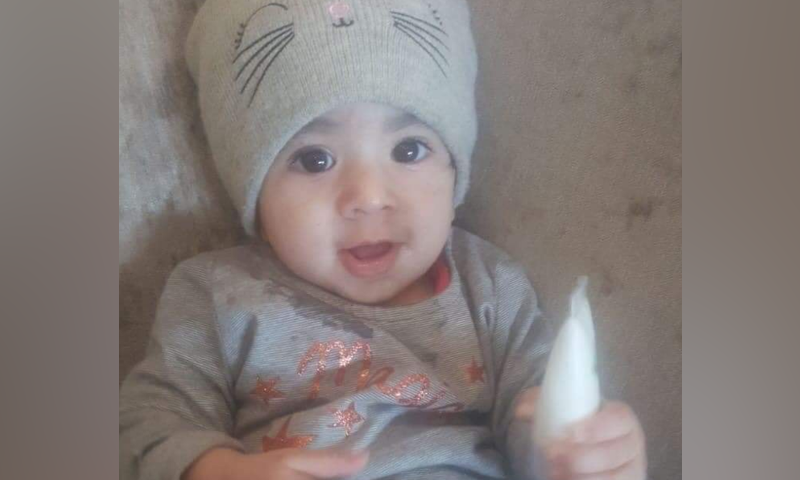 The Statistics Division may be renamed Social Protection and Poverty Alleviation Division and may be made part of the Cabinet Secretariat, according to the Cabinet Division. All functions of the Statistics Division have also been transferred to the Planning, Development and Reform Division. The decision to abolish the Statistics Division has been taken on the recommendation of the institutional reforms task force, headed by Adviser to Prime Minister on Institutional Reforms and Austerity Dr Ishrat Husain. The Planning Division will now be responsible for preparation of an overall integrated plan for development and improvement of statistics in Pakistan. It will also prepare the annual programme in accordance with the agreed priorities and will assign responsibilities for its execution. The Planning Division has also been tasked with formulating a policy regarding general statistics and adapting the statistical system of Pakistan to the policy. The Planning Division will coordinate with the provincial and federal governments as well as international organisations on statistical matters bearing directly or indirectly the responsibility on issues of trade, industry, prices, expenditures, input-output accounts, flow of funds and balance of payments. The planning ministry will also be the executing agency for the Industrial Statistics Act and General Statistics Reorganisation Act 2011. It will also hold agriculture census, population census, national livestock census and collect and maintain population demographics and vital health statistics. The compilation of labour, manpower and employment statistics will also be the responsibility of the planning ministry. The function of periodic assessment, review and analysis of manpower resources and requirements has been assigned to the planning ministry despite it being the job of human resources development and overseas Pakistanis ministry. 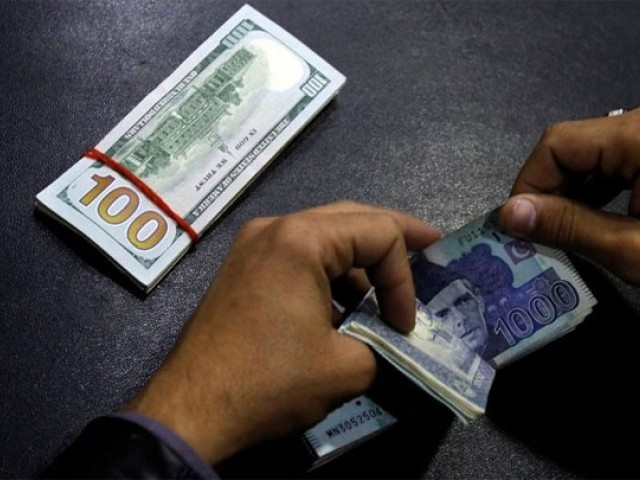 The government has also carved out the Benazir Income Support Programme from the Ministry of Finance and placed it under the newly established Social Protection and Poverty Alleviation Division. 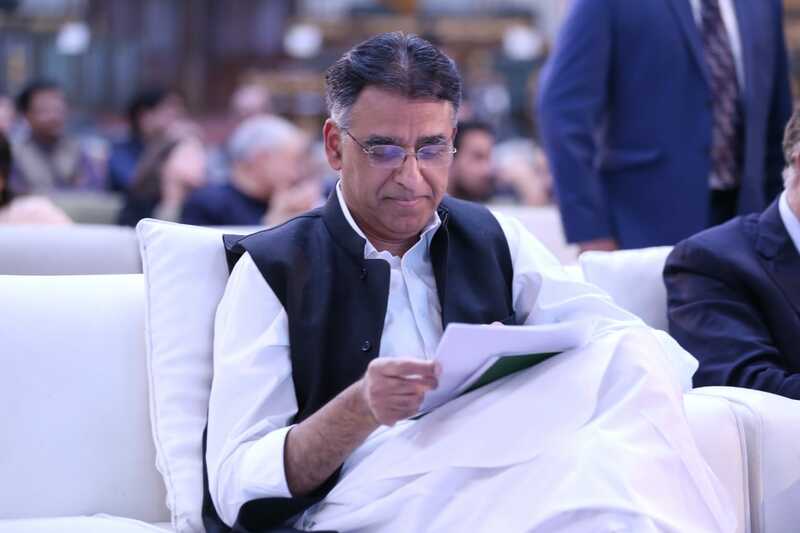 Similarly, the Pakistan Poverty Alleviation Fund has also been transferred to the newly created division by taking it from the finance ministry. Social-sector related subjects have been placed under the newly created division aimed at bringing all such departments and organisations under one roof. The federal cabinet has already approved the creation of Social Protection and Poverty Alleviation Division. Minister for Information and Broadcasting Chaudhry Fawad Hussain said the new division would be headed by Dr Sania Nishtar and it would coordinate functions of different organisations under the newly launched Ehsas programme. Statistics Secretary Shaista Sohail has been made secretary of the Social Protection and Poverty Alleviation Division. The administrative control of Pakistan Baitul Mal has been transferred to the Social Protection Division. Also, the Trust for Voluntary Organisation has also been transferred from the Economic Affairs Division to the Social Protection Division.